We are currently working on this book, with an expected publication date in late 2019. 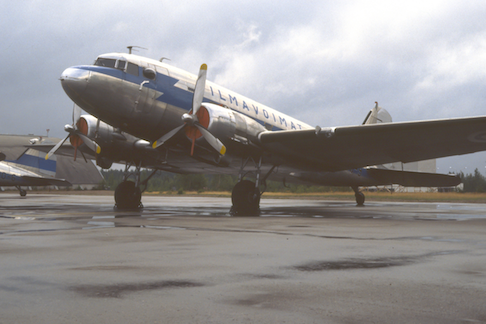 It will be a photo reference that scale modelers and other DC-3 enthusiasts will find interesting. 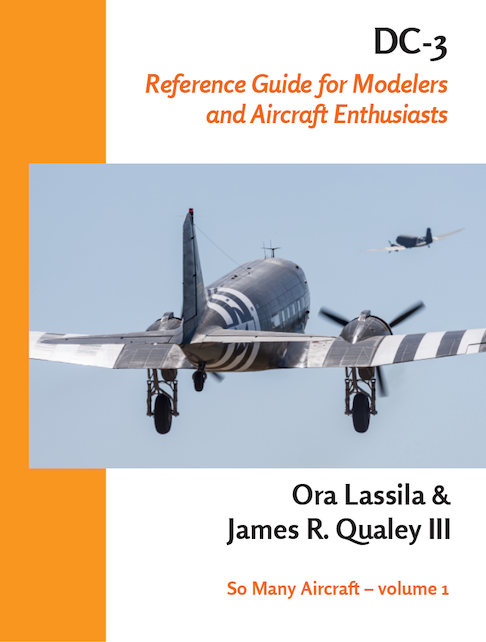 We have aimed at producing a book that we ourselves, as modelers and enthusiasts, would want to acquire.